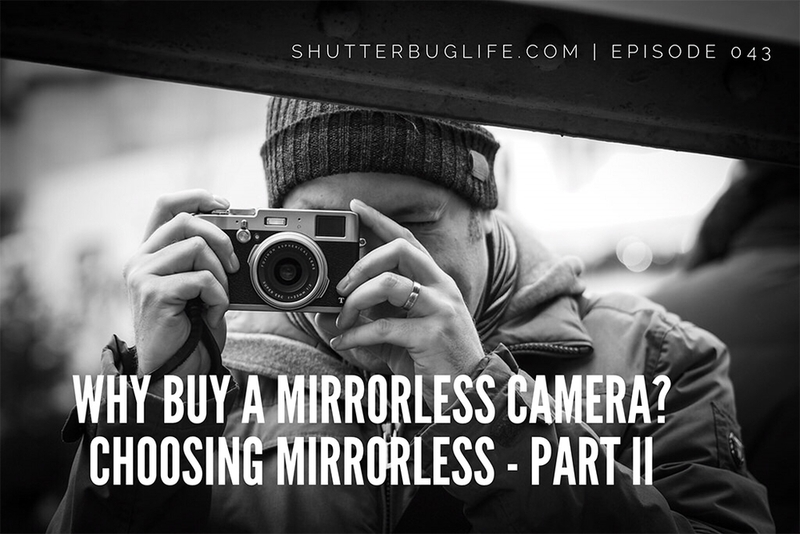 In episode 27, we started our discussion on choosing a Mirrorless camera. What exactly do we mean by Mirrorless? 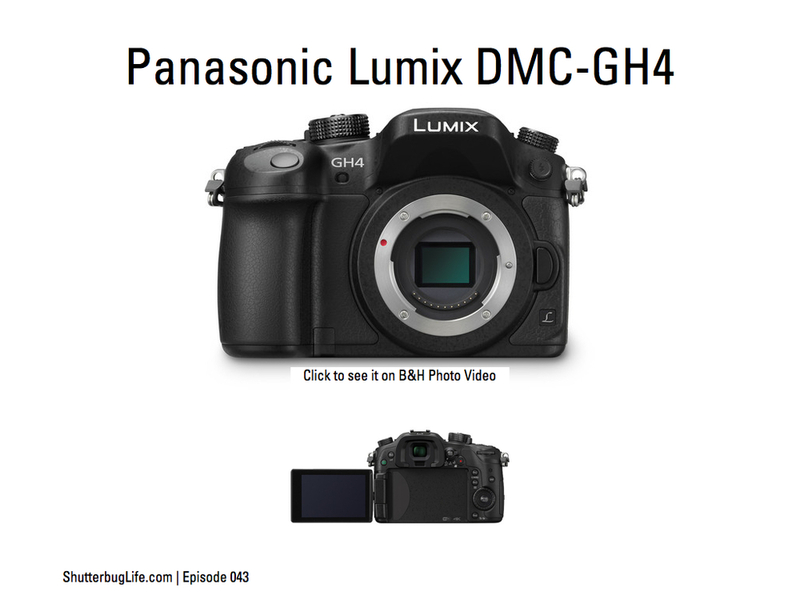 What makes them different from DSLRs? What kinds of photographer would best benefit from a Mirrorless camera? What are the entry level and professional level options? 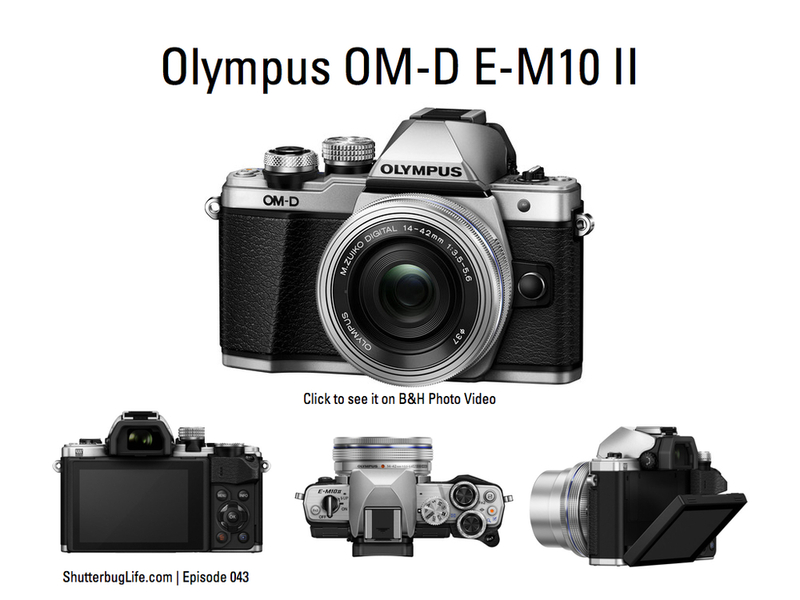 What features set the best Mirrorless camera apart from the other options? What is the best option for your money? I also told you about my search for a Mirrorless camera, which I thought would be the Sony a6000. My next step would be to rent and try it for a weekend. Well the results are in and..... it is mixed. ISO 1600, f/5.6, 1/50th second. Click to see the full size file. ISO 200, f/5.6, 1/60th second. Click to see the full size file. ISO 200, f/16, 1/160th second. Click to see the full size file. 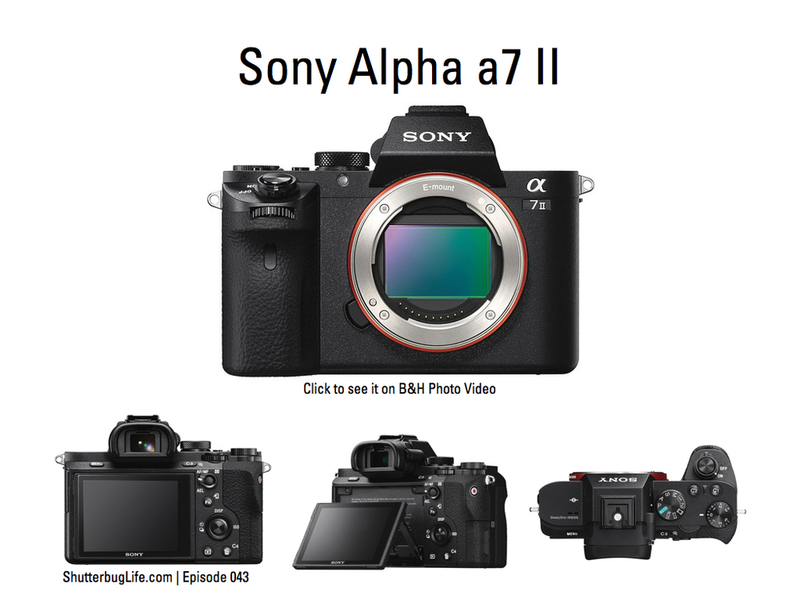 As I said in episode 42, all the innovation is happening in the Mirrorless sector. I thought it might be helpful to use those features as a way to compare cameras. Sensor size — Your choice among full frame, APS-C and Micro-four thirds will direct you to one manufacturer vs another. Autofocus — Across the board, your autofocus seems to be more responsive and accurate than my DSLRs. This is probably because many of them used far more phased detection points that cover more of the screen area. Video — 4K is the new high definition standard. That resolution opens up so many more options for video, as well as stills. Wifi — This should be standard. If your Mirrorless is designed to be the more mobile camera, then you better be able to download and post to social media easily. Built-in wifi is the way to do it. Samsung ditched their 4G phones because no one wanted an extra bill for their camera when their phone will do. Wifi does it. Megapixels — Sony put the mega in MPs with their 42 megapixel announcements. The huge MP cameras aren't for everyone. Sony says they are best for studio and commercial photographers. Most of our travel, street, and everyday photographers should find the 24 MP versions adequate. If you are a videographer, Sony makes 12 MP options for you. Even within brands, you can find a wide variety of options. Here are some side-by-side spec comparisons from DPReview.com. Click for the pdf download. Based on my research, I am loving these five models. I think they provide the best value in their price ranges.